Week 1 of the Kansas High School Football Playoffs is behind us and the field has been cut in half. 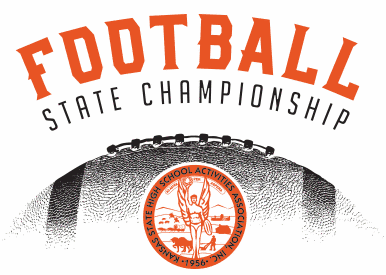 Just five teams in Southeast Kansas remain in the fight for the State Championship. Three teams in 4A(Pittsburg, Fort Scott and Coffeyville) and two teams in 3A(Parsons and Frontenac). Of those five remaining teams three are on the road and two are at home. Week one brought us some dominate wins and some big upsets what will week two have in store?